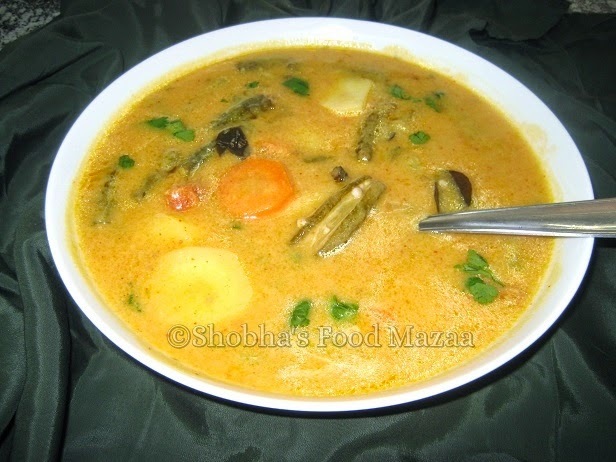 Sindhi Kadhi is the most popular dish among all the Sindhi recipes. Unlike kadhis from other regions this has no curd added to it. The besan is roasted or fried in oil until it gives out a nice aroma. Then the water is added along with assorted vegetables and tempering.It cooks for about an hour on low flame until you get the desired consistency and the vegetables are done. 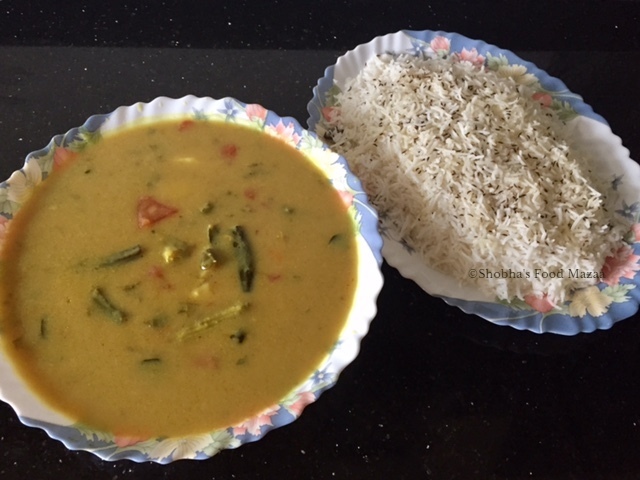 We serve this with rice and malpuras or sweet boondi along with this kadhi. Methi seeds .... 1 tbsp. Cumin seeds .... 1 tbsp. Turmeric powder ... 1 tsp. Chilli powder ........... 1-2 tsp. Bhindi.................... 8-10 Slit them and half fry. 1,Heat 5-6 tbsp. oil and add the methi and cumin seeds. 2. When they splutter add the asafoetida, ginger and curry leaves. 3. Stir it and then add the besan. Fry it for 5 minutes on low flame till you get a nice aroma. 5. Add all the vegetables except bhindi. Add the salt, sugar, chillies, turmeric powder and tamarind juice. 6. Simmer it till the kadhi is thick and the vegetables are done. Usually it has to boil for at least for 45 minutes to 1 hour. Finally add the fried bhindi and coriander leaves. Thanks Nisha.Welcome to my blog. Do post your comments after you try them out. Thank you Satya ...do try out the kadhi and I am sure you will like it. The kadhi looks delicious...sindhi cuisine sure is new to me...however looking at the amazing recipes will give it a try soon. Thks for sharing such tempting recipes. Thank you Vandana ...do try out the kadhi and I am sure you will like it. With all the Goodness of veggies, Kadhi looks super delicious!!!! Thanks for sending it to CMT!!! 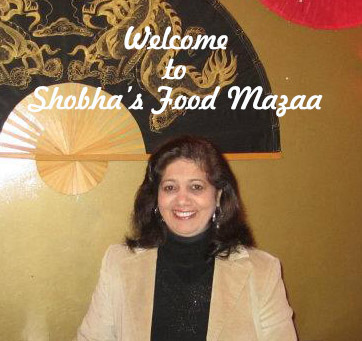 Yes Meena there is a slight difference in Shikarpuri and Hyderabadi Sindhi recipes. So happy to hear that Savita. Excellent. I need 2 liters kadhi just to drink after my meal. 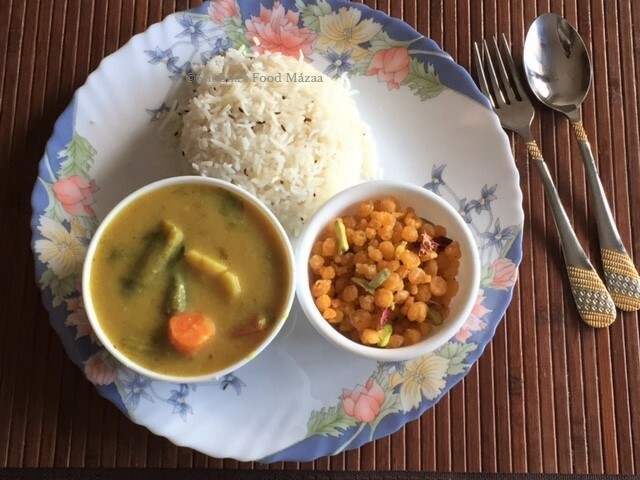 The kadhi looks so yummy and must be so filling with the addition of all the vegetables. Yes Mina.. we usually have very little rice and enjoy a bowlful of kadhi.